Sign up below to get the free 7-day email course sent straight to your inbox. 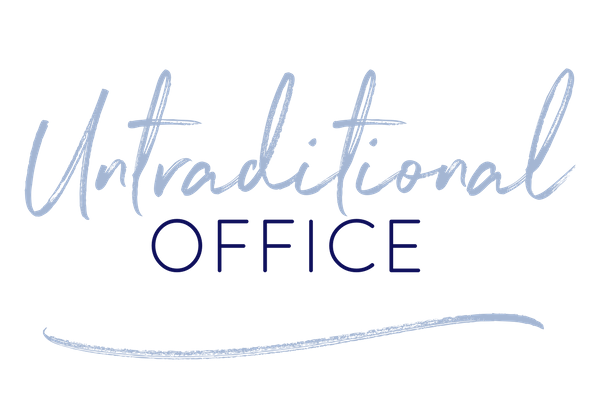 You are also subscribing to the Untraditional Office newsletter. You can unsubscribe at anytime. You've been toying with the idea of starting a freelance writing business of your own for a while now...but actually figuring out where to start feels totally overwhelming. That's why I created Thriving Freelance Writing, packed with the information and tools I would have loved to know about when I first became a freelance writer over 3 years ago. Join hundreds and start my free 7-day email course to kickstart building the foundations of your own successful, thriving freelance writing business today. Joining this course will subscribe you to my 'Freelance Writers' list where I will send you occasional updates and information to build your biz. If you want to become a freelance writer and build a sustainable, successful business, this course is for you. Have you been pitching for jobs endlessly but getting no where? Or maybe you've been thinking about ditching the 9 - 5 and becoming a freelance...but you don't know how to get started. A few years ago, I was in the same place. I hated my 9 - 5 job, and I craved the freedom a freelance career could give me. I made a lot of mistakes, and had to learn of lot of lessons to get to where I am today. 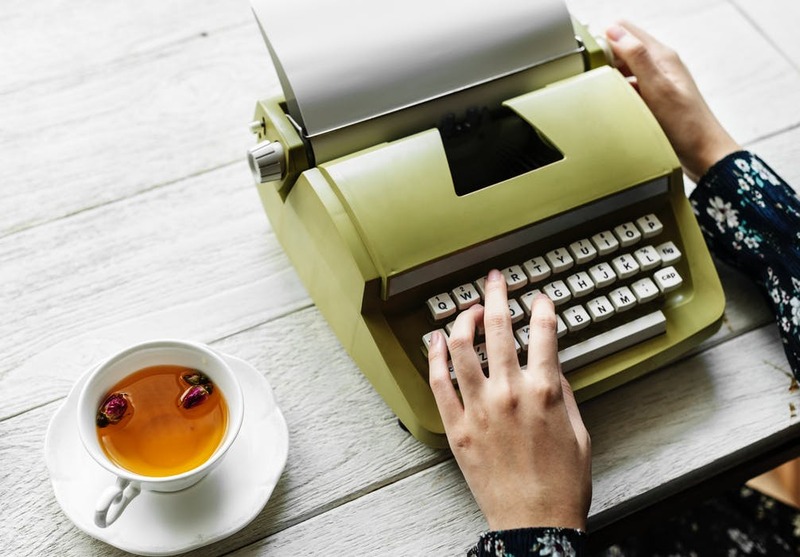 Thriving Freelance Writing collates those lessons into a clear, strategic path to help YOU kick-start your freelance writing business today. The Essential Skills You Need to Become a Freelance Writer - and How to Get Them. How to Build a Glow Portfolio Even When You Have Zero Experience. How Getting Online and Creating Your Online Personality Can Transform Your Biz. The Best Places to Find Quality, Genuine Writing Jobs to Support Your Hustle. Pitch Perfection: How to Write a Killer Pitch to Land the Job. The One Secret That Transformed my Freelance Business. Round Up: Time to Put What You've Learned into Action! You have successfully joined Thriving Freelance Writing. Please check your emails for the first lesson in the course! In the meantime, feel free to join my Facebook group, Freelance Writer Digital Nomads.